Loneliness was just part of Wang Jinting’s life. He accepted it. Born into poverty, Wang felt he had little to offer a wife. He lived alone in a small home. His garden was his only source of income. When he became ill with pulmonary disease, Wang thought he would die just as he lived… all alone. 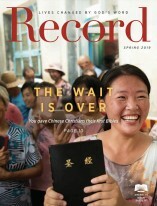 Out of desperation, Wang began attending a local church. The church members prayed for Wang, and he became healthier! Wang decided to follow Christ. 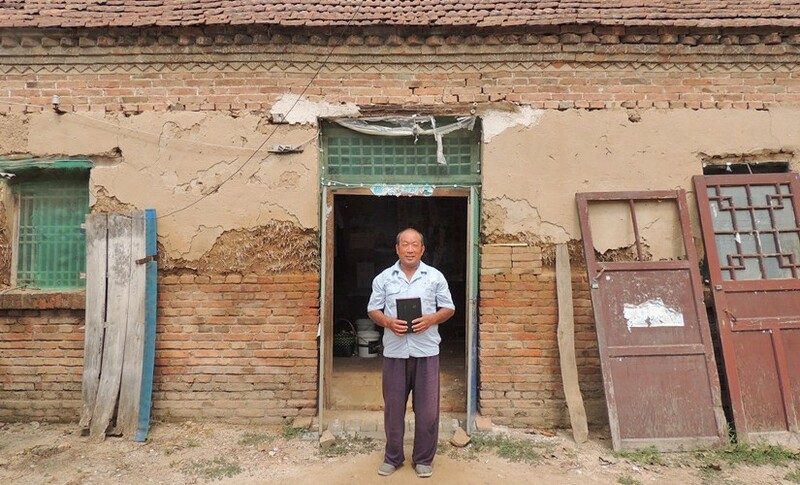 But like so many other new believers in China, Wang desperately wanted a Bible of his own to help deepen his faith. Thanks to our financial partners, friends of American Bible Society visited his village with Bibles! Wang’s life is full of companionship with brothers and sisters in Christ… and his Heavenly Father, thanks to the faithfulness of our financial partners who help people engage in God’s Word. Ukrainian military members are grateful for the comfort of Scripture.